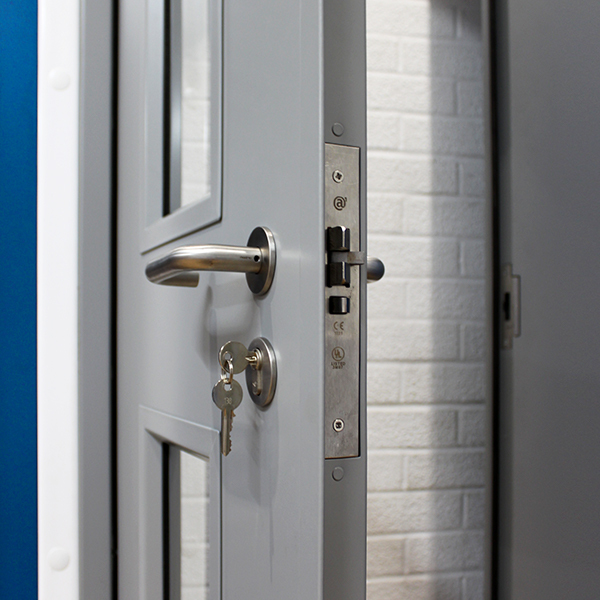 FSW Security Products are specialists in designing and manufacturing steel doors / roller garage doors in Rugby, Coventry Nuneaton and surrounding areas. 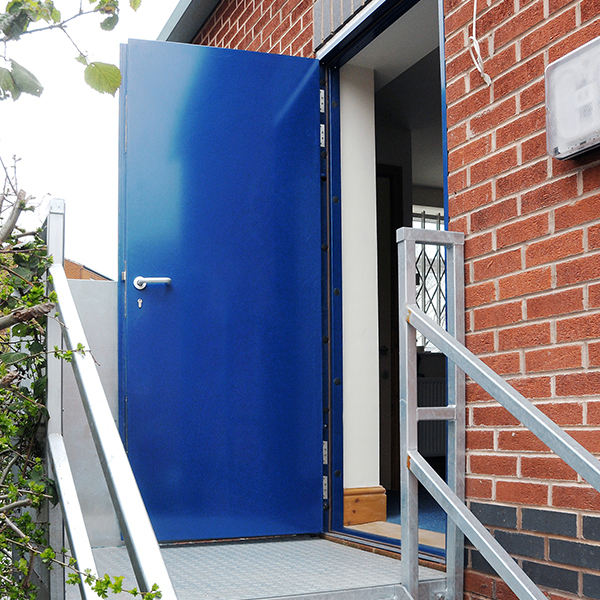 We will listen to your exact requirements, conduct a site survey and design and build a tailored steel door to meet the needs of your business. We comply with the latest building regulations and use high quality materials in order to produce fabrications that are strong and secure. 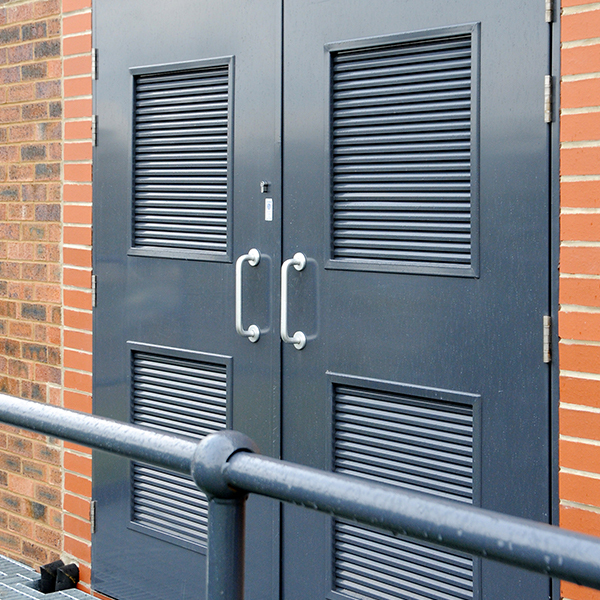 Standard door sizes and styles do not always fit your dimensions and your requirements, but at FSW Security Products, our steel fabricated doors are built especially for your needs, with all of the custom design features that you wish to include, such as sound-proofing, extra insulation or fire protection. We use the latest machinery and technology to ensure that every project we undertake meets the customer’s exact requirements to an exceptionally high standard. 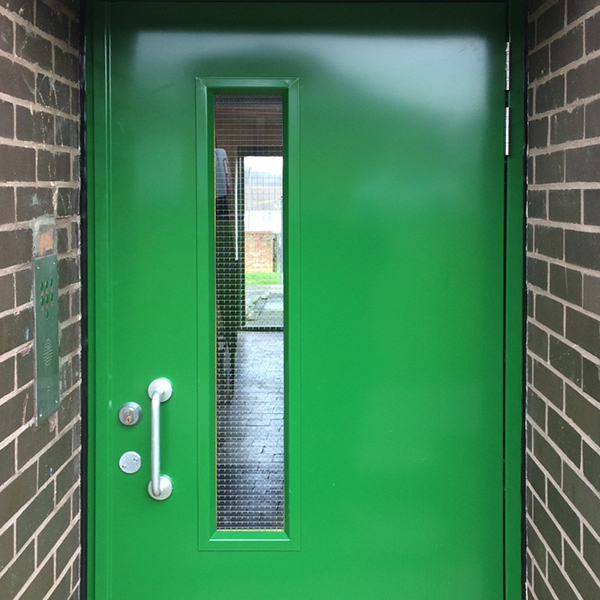 Our team are highly skilled and experienced, with years of knowledge, in order to provide you with unrivalled steel door fabrications. Call us today to arrange a quotation for your custom built steel doors / roller garage doors in Coventry, Rugby and Nuneaton.